Do you want to bring your dirty old grout back to life? United Trade Links will help you bring your dirty old grout back to life. We will seal your grout lines with a supreme quality colour sealer that will help them remain in excellent condition for years to come. We follow a professional method which comprises of different steps to give a new look to your surfaces. 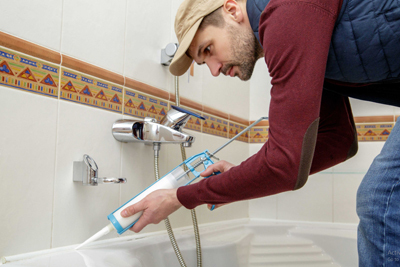 Just after a thorough cleaning of your tiled area, an epoxy-based colourant is applied as well as sealing of the grout to enhance future staining. Our grout colour sealing services will prevent your floor surfaces against peeling, shipping cracking and fading. 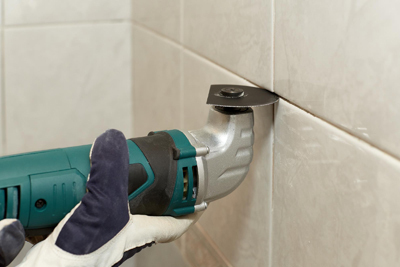 At United Trade Links, our grout colour sealing services is designed and developed to bring your dirty old grout back to life again. Once we have worked on your project, they will completely transform the look and feel of your spaces. Whether you want a light, dark or want an entirely new colour, our grout colour sealing experts can give a entire new look to your surface. You will find a variety of colours available in the market. Our experts can recolour dirty and badly stained grout or can change the colour of existing and stained grout. 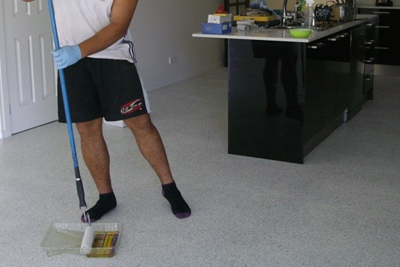 Speak to one of our experts on 1300 698 559 to discuss your grout colour sealing needs. We will be more than happy to assist you better.